Ben Greenfield walks his talk. 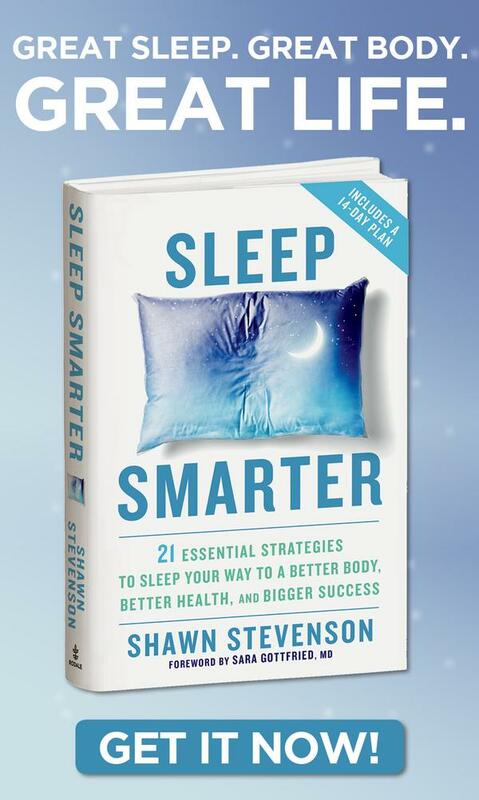 He’s one of the top health and fitness experts in the world because he’s experimented with thousands of things firsthand and monitored the results that he got with his body. What works is shared ravenously; what doesn’t is discarded. Pretty simple formula, but you’ve got to have some serious kahunas to do it. 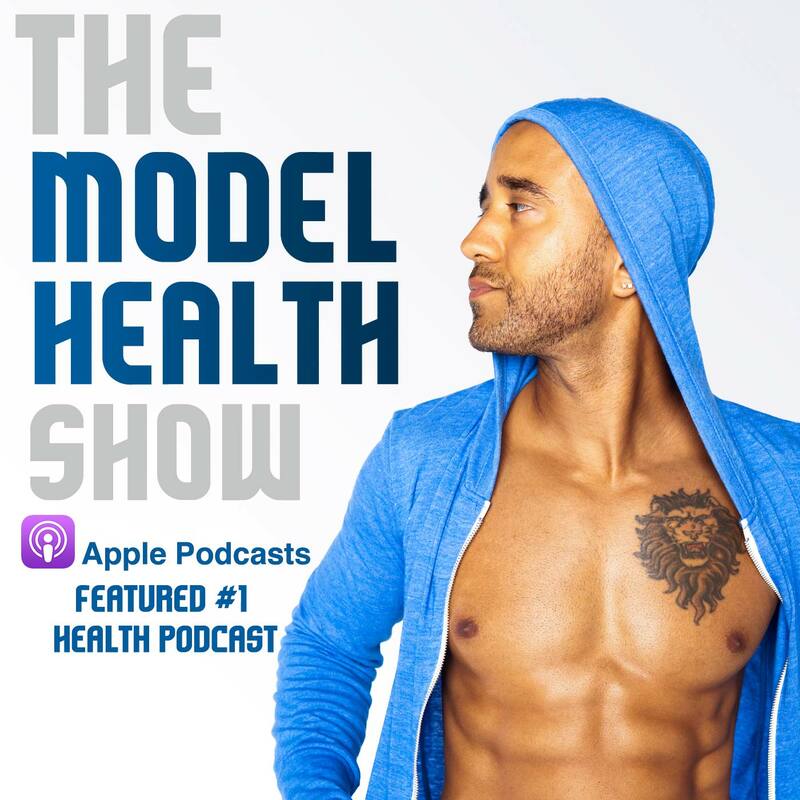 I’m truly excited to have Ben on because he has a wealth of knowledge in so many different areas of health. Today you’re going to learn some effective (yet little known) strategies for fat loss, surprising facts about building muscle, and even the real reason why Ben partakes in heart-pumping endurance events like triathlons and Spartan races (and it’s not about fitness). If you have any questions or comments from the interview, please feel free to share them in the comments section below. Enjoy the show! 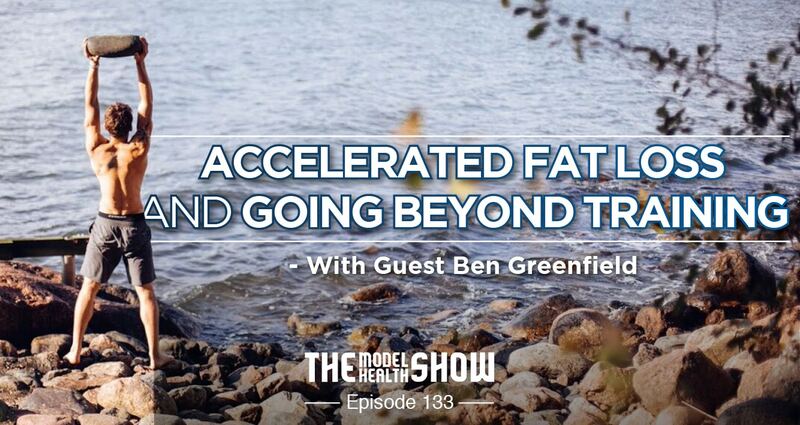 How Ben Greenfield became one of the top health and fitness experts in the world. Why lots of personal experimentation is a huge leverage point in uncovering the best health practices (minus the explosive diarrhea). Ben’s #1 tip for becoming successful in a career in health and wellness. The real reason that Ben competes in endurance events like triathlons and Spartan Races (this may surprise you!). How Ben and I differ on our motivations to exercise. What form of training Ben recommends for the greatest muscle growth. The benefits of doing low repetition multi-joint exercises. The surprising way that you can build or maintain muscle (no equipment necessary!). What heat shock proteins are and how they relate to muscle maintenance. What different types of saunas you can use. Why a heavy carb intake is not necessary to build lots of muscle (this is really groundbreaking!). How a ridiculously high carbohydrate diet can still keep some of your biomarkers healthy. What a day of eating would look like to build muscle on a lower-carb diet. How you can actually eliminate more fat cells. How you can use cryotherapy to increase fat loss. What little known supplements (if used in the right way) can effectively aid in fat loss. Wow, Connie! Thanks so much for sharing this (and taking us on the run with you). It sounds like it was a perfect match for today. 🙂 I love how you mentioned that it absorbed easier and even helped to integrate things you already know about. I’ve found that hearing things 100 different times 100 different ways is a really good starting point for me to actually understand something haha. Sending you lots of love! Another great conversation Shawn Thank you! Ben mentioned which Niacin you takes and why but I was waiting to what you had to say about your own practice? Do you prefer to have a flush? 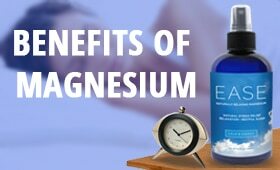 Are there any benefits with the niacin flush? and finally do you see any downside to niacin considering the research that indicates increased insulin sensitivity? I consider it not a daily supplement but only with heat therapy. Again I love your podcast, and Ben hit it on the head, Authenticity. From the first time I listen I felt you being you. Thats what keeps me coming back for more and of course your knowledge too. Thanks again. 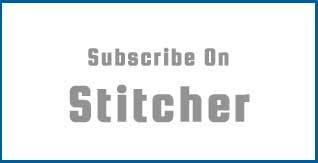 Another great podcast!! I look forward to listening to you every morning on my way into work. Over the last 2 years you have absolutely inspired me to become a better version of myself. I don’t know how to thank you enough. On another note, I heard you mention something about Niacin and smoking. Whats the correlation and is niacin used to help quit smoking or how does that work? Long story short, my parents smoke and I want to get them to stop. I know this won’t be the be all end all solution but anything that will help them stop without using cigarette cessation drugs etc I will try to implement for them. Also if you have any other solutions that you think may work I would love to hear about them. Your response is much appreciated and I thank you in advance for any advice you can provide.